This family oriented business, with its roots in Yukon, started out hauling crush and topsoil from a quarry on Haeckel Hill near Whitehorse. 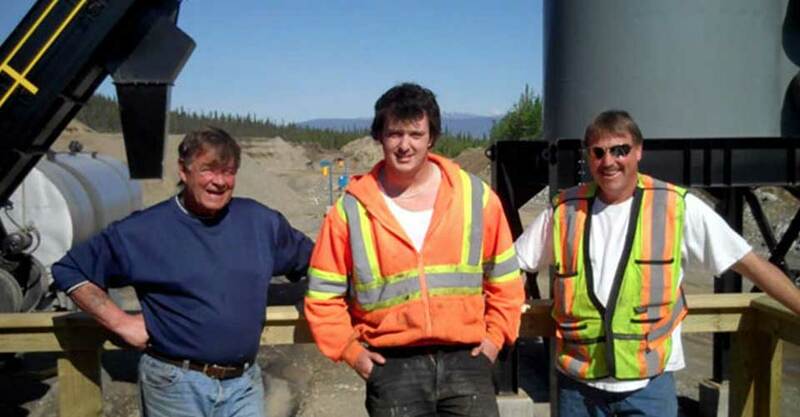 By 2002, after just 5 years in business, Rick and Ron Bonnycastle landed a major infrastructure job for the City of Whitehorse. The company grew exponentially from there, with crews handling both residential and commercial projects. By 2008, when father Rick and son Ron were named Businessmen of the Year by the Yukon Chamber of Commerce, Castle Rock had more than 50 employees. Castle Rock has made a name for itself through quality infrastructure construction, deep and shallow utility construction, handling water and sewer mains, and storm and electrical construction and reconstruction. In 2012, they added engineering to the mix, providing a full design, build service. The family-style culture of the company caught the attention of the Dakwakada Development Corporation, which stepped in as an owner when Rick Bonnycastle retired in 2010.  Today, Castle Rock Enterprises is a fully integrated Yukon-based construction company that offers a range of services to both residential and commercial customers from reclamation to heavy construction. The company’s Yukon credentials and family approach are reinforced by their links to the Champagne Aishihik First Nation and the ongoing involvement of President Ron Bonnycastle, one of the original partners.